1. Zhou, Jing, Weina Peng, Min Xu, Wang Li, and Zhishun Liu 2015, “The Effectiveness and Safety of Acupuncture for Patients With Alzheimer Disease: A Systematic Review and Meta-Analysis of Randomized Controlled Trials.” Medicine 94, no. 22 (2015): e933. 2. Zhou, H., G. Sun, L. Kong, Y. Du, F. Shen, S. Wang, B. Chen, and X. Zeng 2014, “Acupuncture and moxibustion reduces neuronal edema in Alzheimer’s disease rats.” Neural Regeneration Research 9, no. 9 (2014): 968. 3. 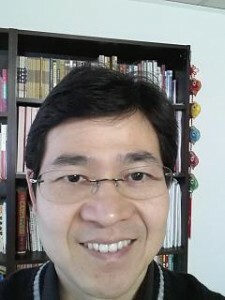 Wang, Zhiqun, Peipeng Liang, Zhilian Zhao, Ying Han, Haiqing Song, Jianyang Xu, Jie Lu, and Kuncheng Li 2014, “Acupuncture Modulates Resting State Hippocampal Functional Connectivity in Alzheimer Disease.” PloS one 9, no. 3 (2014): e91160. 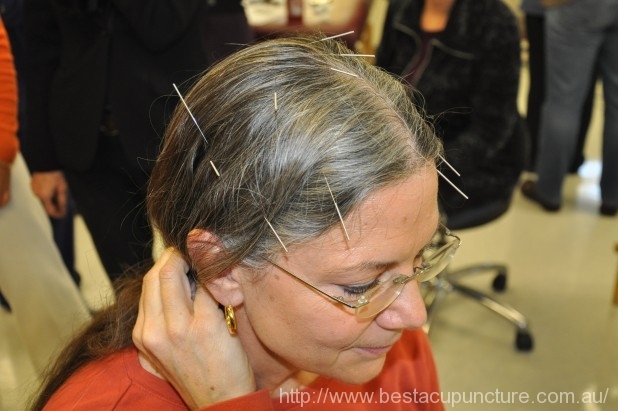 Acupuncture is really something to look forward. I truly amaze the results of curing Alzheimer disease. One thing is great is no much harmful side effects on the patients end. Thumbs up Dr. Rayman Wu. Great article to read.